You are currently browsing the tag archive for the ‘Bonsai theft’ tag. One of the things that surprised me in Japan was the apparent lack of theft. Now I am sure things do ‘walk’ from time to time but for the most part I never really saw any signs that theft was much of a problem. I really loved discovering bonsai in plain view of the street on the walks I took around neighbourhoods of the various cities I visited. Someones collection visible from the street. Now I don’t know what the rest of the western world is like, but I am pretty sure that if I had my collection on display like this outside my house it would have been stolen within minutes of putting it there. Now Australia is not full of theives but we seem to have a much bigger problem with theft than what i could tell Japan has. 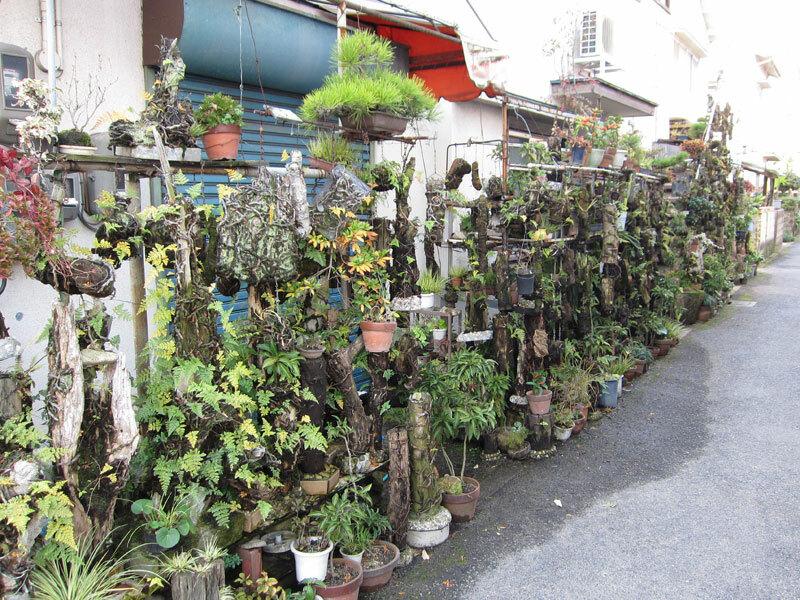 Someones collection of plants (including bonsai) occupying the space between their house and a public laneway. Why is this? 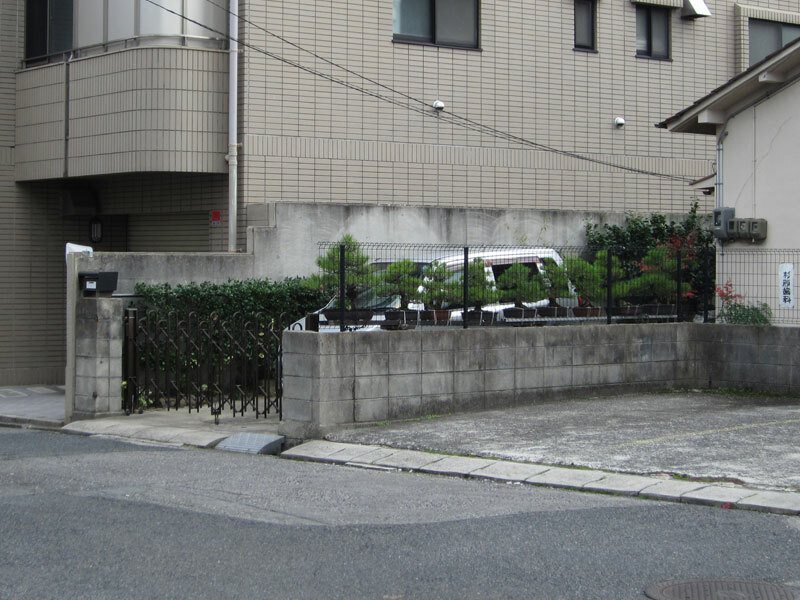 In the case of bonsai nurseries in Japan they rarely have more security than a low fence or wall to stop the theft of some very expensive trees. In Australia on the other hand one particular nursery has 3 meter high walls with barbed wire, cameras, security lights and they still have to chain down the expensive trees to prevent theft. 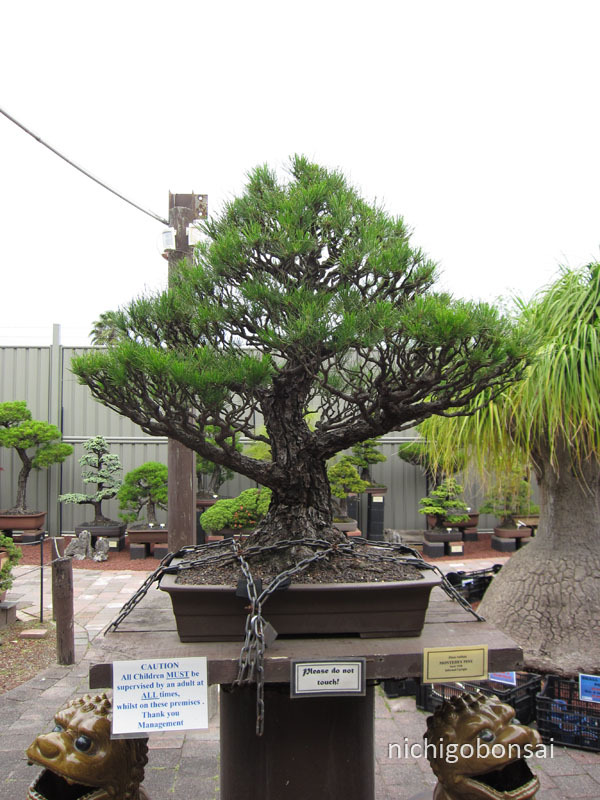 Bonsai in an Australian nursery. And this seems to be the norm for nurseries in Australia. Steel cages, chains, electric fences, alarms and dogs are all common in Australian nurseries and yet are virtually non-existent in their Japanese counterparts. I would love to be able to stroll the streets of Australian neighbourhoods and discover front yards full of bonsai like you might see in Japan. Perhaps you might meet the owners as they were watering or pruning and ask some advice while leaning on their front fence. This might be a bit of an idealised view but it is always nice to dream. Sadly I don’t see this happening any time soon, as most people understandably keep their collections a secret and only invite a very small number of people into their gardens the fear that they may get knocked off one day. I feel that this really locks up (pun intended) both trees and knowledge to those few that are privileged enough to be allowed into growers gardens. Sure at clubs and local shows you get to see some of people’s trees but it is often the works in progress at the back of these people’s gardens that are the really interesting material. It is often these works in progress that you can really learn from yet they often never see the light of day. Are other countries like this? Surely these problems extend beyond Australian shores?